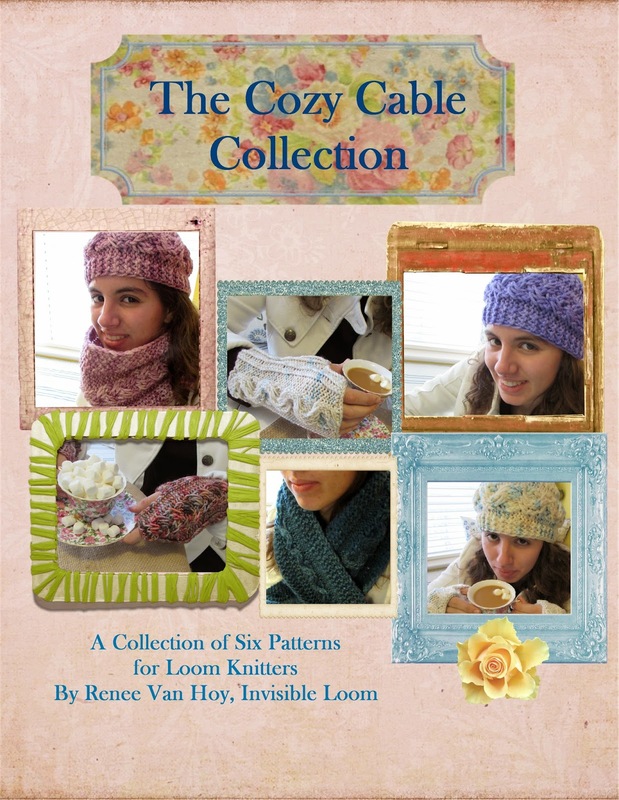 The Cozy Cable Collection, an e-book containing six coordinating patterns. 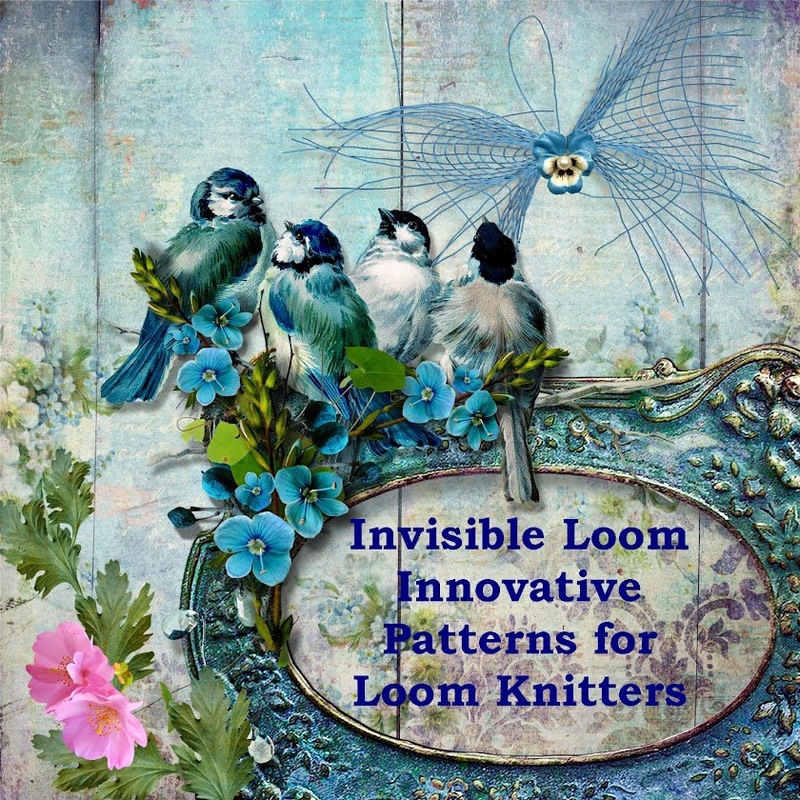 The e-book contains both a large print (24 point font) and paper-saver (12 point font) file, as well as a full photo gallery and a section on variations for your patterns. The patterns are tablet and screen reader friendly.